Are you in the market for a modern sedan that not only delivers on features, but turns heads at the same time? If so, then you’ve probably considered the 2018 Hyundai Elantra and the 2018 Toyota Corolla. Both of these sleek sedans offer sophisticated style, impressive features and efficient performance. However, check out the information below to see why the new Elantra makes every drive extraordinary. When you want to go the distance and keep on going, the Hyundai Elantra has got you covered. Thanks to its impressive fuel efficiency, as well as the Normal, Eco and Sport Driving Modes, you can get the most out of any journey and match your driving according to your current mood. The new 2018 Elantra is ready to have some fun when it comes to an elevated driving experience. 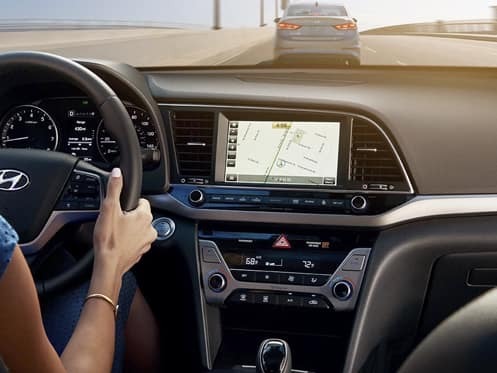 Packed full of an impressive array of standard and available technologies like Apple CarPlay™ and Android Auto™, you’ll truly enjoy every moment spent behind the wheel of your Elantra while staying connected to the outside world. You can’t truly have fun unless you can leave your cares behind. That’s why the new Elantra comes equipped with numerous standard and available safety features to provide both you and your passengers with peace of mind every step of the way. 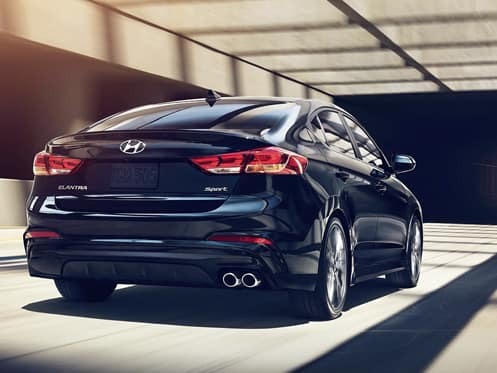 When you want to rev up the fun on your daily drive, the new 2018 Hyundai Elantra is ready to take on the challenge. When it’s time to upgrade, choose Murfreesboro Hyundai Volkswagen to experience peace of mind every visit. 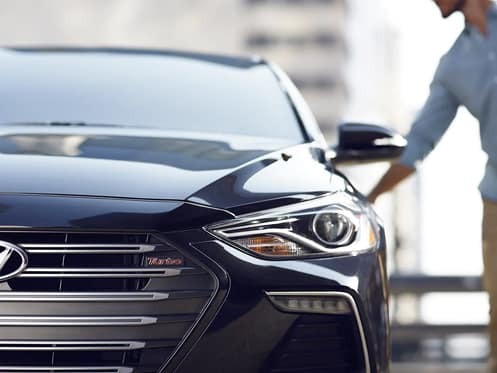 If you’re interested in driving home a 2018 Hyundai Elantra, give us a call or stop by Murfreesboro Hyundai Volkswagen at 2203 NW Broad St., Murfreesboro, TN 37129 for a test-drive today. We look forward to serving our customers from Franklin, Nashville and Shelbyville, TN.